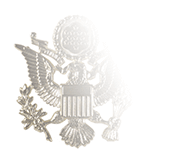 Featuring the same design as the Meritorious Public Service award but replacing bronze for silver instead of bronze on both the medal and ribbon, the Navy Superior Public Service Award is the second-highest award for civilians who have made significant contributions to the mission and best interests of the Navy. 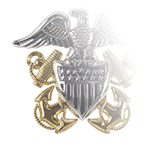 The basic criteria for both awards is the same, but the Superior Public Service Award honors contributions that have been to the benefit of a major organizational element within the Navy or of a large geographical area. 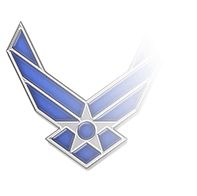 Notable recipients of the honor include talk show host Montel Williams for using his program as a platform to support Sailors and Marines, country singer Toby Keith for his numerous tours to entertain Sailors deployed overseas, and singer-songwriter Jimmy Buffett for his contributions and support of the Department of the Navy over a nearly 40-year period. 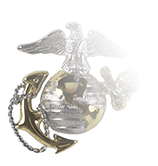 The Secretary of the Navy or any Commander at Echelon II or higher may authorize and sign this award. 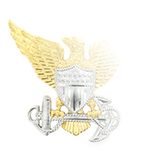 Nominations that the Secretary intends to sign, however, must be sent to the Department of the Navy Awards Review Panel (DARP) for approval.